The night started off with a beautiful תפילה חגיגית led by the administrative members of the OU Israel organization, on the outside porch of Hebrew University’s Mount Scopus campus, overlooking all of Yerushalayim. 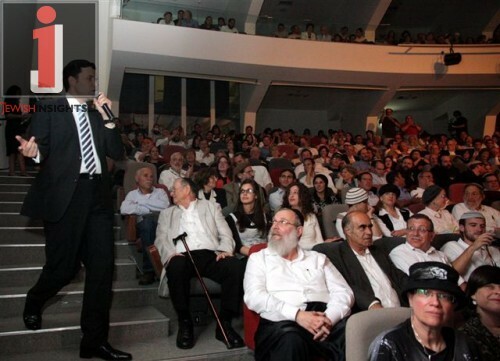 Everyone then went into the auditorium, and when the lights dimmed, Yishai Lapidot came out singing Aleh Katan, after which he took up his position as MC of the evening, and spoke about הזולה של חצרוני, the OU’s outreach program that takes kids off of the streets and shows them love and care to try and rehabilitate them and show them religious Judaism. 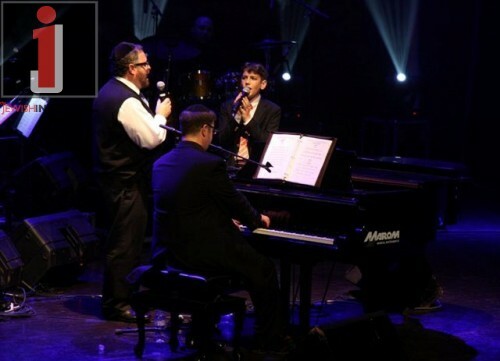 Yishai then introduced the amazing Ohad Moskowitz, who came out singing “Odcha.” The crowd loved the song. 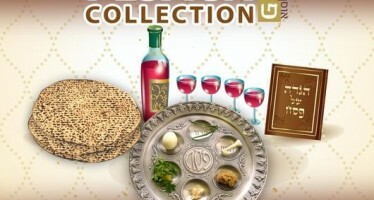 Next up was Echod Yochid U’Meyuchad, the title track of Ohad’s latest album. 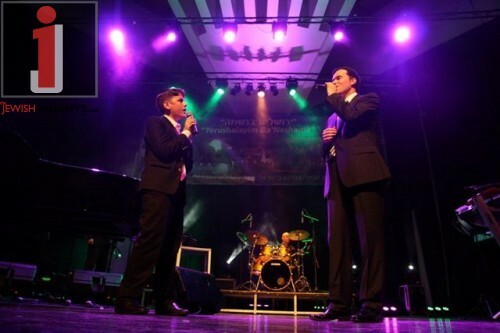 Ohad then called the ילד פלא, Yonatan Shainfeld, of Kinderlach fame, to sing a duet of יהי רצון with him. It was truly spectacular to hear the mix of adult and child voices blending together. 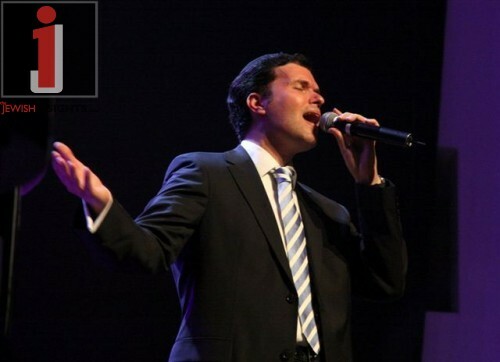 Ohad sang his (in)famous song, “Stop” next, by himself, followed by “Bo’ee Kallah”, featuring a special intro written by Yishai in Hebrew. The words speak about a father talking to his daughter before he sends her off to the חופה. 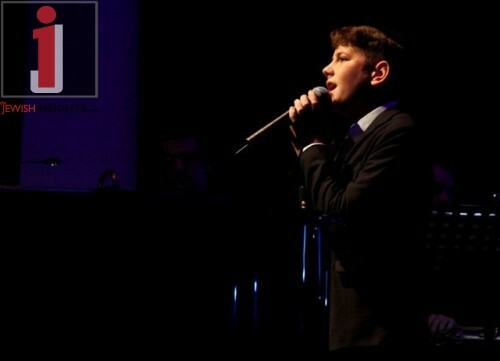 His final song before he left the stage was “V’erastich”, his “passport” song, as he likes to call it. When Ohad got off stage, Yishai came back out, speaking about the special day of Yom Yerushalayim, after which he invited Chazzan Itche Meir Helfgott to sing Shwekey’s אם אשכחך, which was really powerful to listen to. The OU Israel center then played a video clip describing all of the different Kiruv programs that it runs in Israel, which was followed by a speech from R’ Avi Berman, with an awards ceremony. 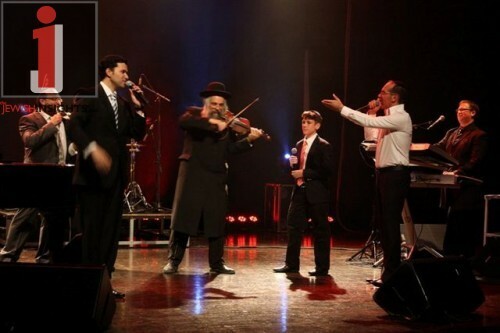 Yishai then called up the surprise musical guest of the night, world renown violinist Daniel Aviel, who played an incredible, fast-paced, violin piece, along with the Gershon Freishtat Orchestra. 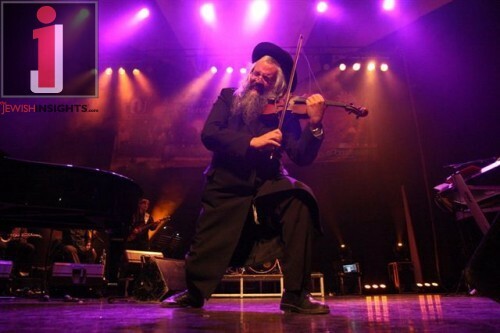 Following the violinist, Yishai came back out and gave the final introduction of the night, for Yossi Green, the world-famous Jewish Music composer, who has composed hit songs for pretty much everybody. 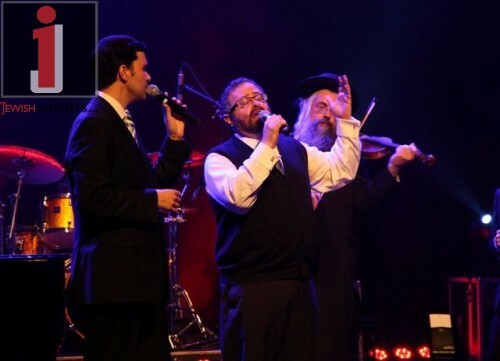 Yossi came out onto the stage, and began playing Aderaba, and was accompanied by three Israeli guys as backup harmony singers. 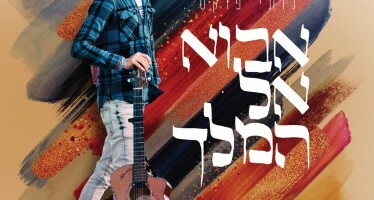 Next Yossi began talking about how he composed a whole slew of songs in his career that have been about the concept of “Daaga”, worry, and whether it is a good thing for a Jew to worry, or not. So he went through them, starting with MBD’s hit Daaga Minayin, then going to Avraham Fried’s Mi Ma!, then to Fried’s Odom Doeig. At this point, he interjected with Fried’s “Didoh Bei”, and Al Tomar, which he explained he composed when he was feeling anxious and nervous. When he’s anxious, he tends to start playing in a Reggae style, which apparently calms him down, or so he said. 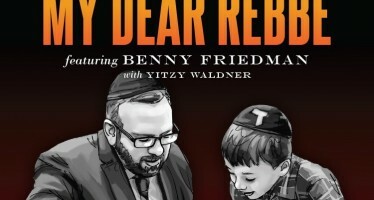 Finally, he got back to the whole Daaygah discussion, and he said that he decided to finally put the matter to rest, so Yossi and Avraham Fried sat together a few years ago, and wrote “Nisht Ge’Daiget”, one of Fried’s most famous Yiddish songs. 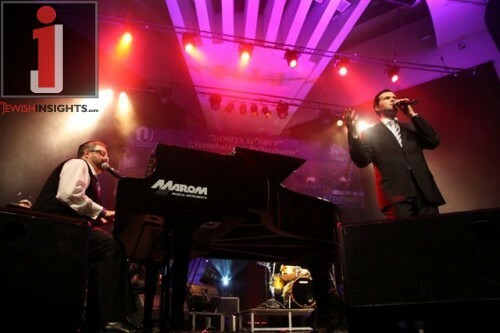 It was time to call Ohad back onto the stage, to sing a duet of Ki Karov Eilecha together, followed by Or Chodosh, and Rotzoh Ha’kadosh Baruch Hu. Ohad left, and Yossi spoke about his friendship with R’ Shlomo Carlebach Z”L, and how R’ Shlomo would always say to him, “But what about Shabbos? 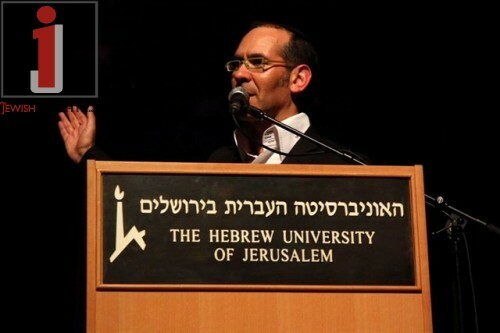 But what about Yerushalayim?”, so Yossi did a whole medley of Shabbos and Yerushalayim songs from over the years. 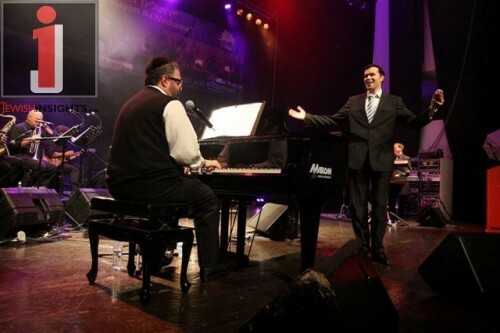 One major highlight was his duet with Yonatan Shainfeld, singing Shloime Gertner’s “Koidesh”. 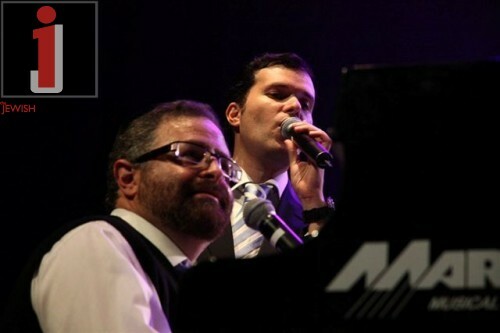 Helfgott came back out, accompanied by Daniel Aviel, the violinist, and the two of them sang and performed “Kanei”, from Yossi’s 8th Note album, together with Yossi. 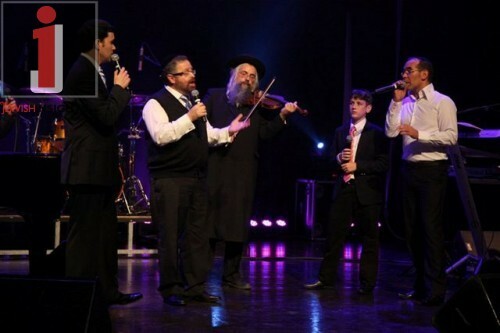 Shainfeld came back out, to sing Kol Berama with Yossi, the first song Yossi ever composed, when he was eighteen years old. 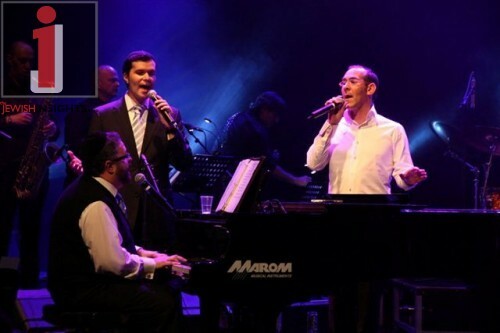 For the pre-finale, both Ohad and Yishai came back out, and Yossi sang MBD’s “Happy Days” with Ohad, and then Avraham Fried’s “No Jew Will Be Left Behind” with Yishai, and Yishai sang the words in Hebrew, and then the three of them all sang the HASC song “Forever One”. 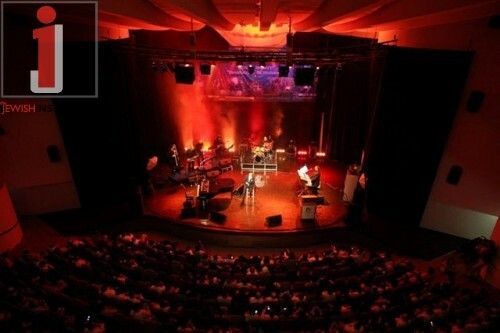 The concert finale brought everyone except Helfgot back on stage, to sing Yossi’s hit song “Anovim Anovim”. The crowd was singing and clapping along with the performers as the auditorium lights went back on and everyone got up to go. 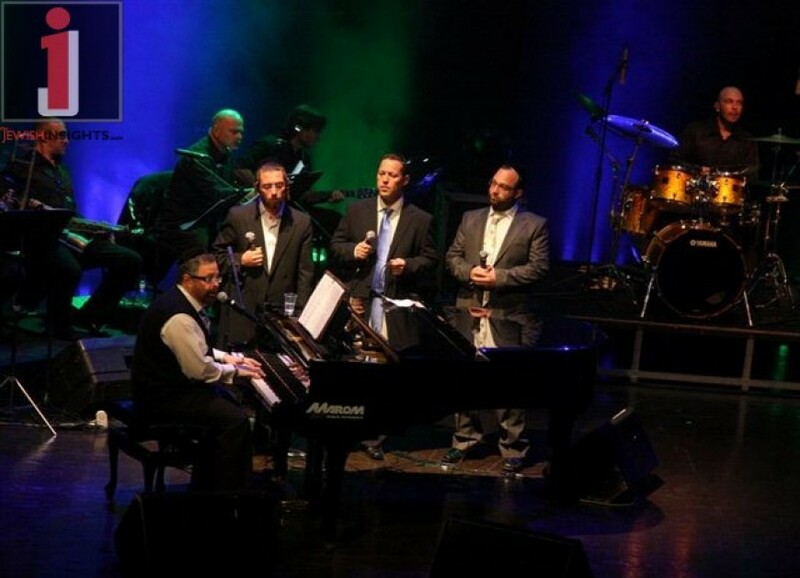 It was truly a memorable Yom Yerushalayim celebration.